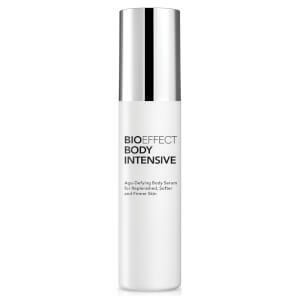 BIOEFFECT was founded by three geneticists who discovered a way to bio-engineer a plant-based replica of EGF, a naturally occurring human protein, in barley. 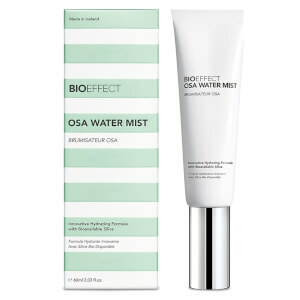 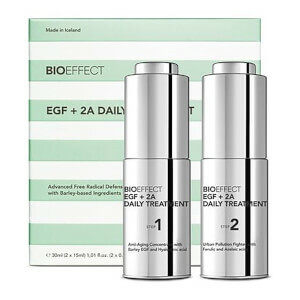 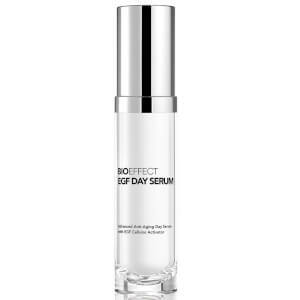 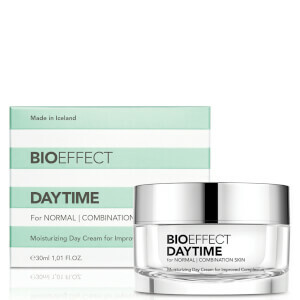 BIOEFFECT EGF represents a scientific breakthrough, building on the Nobel Prize-winning discovery of EGF in 1986 to stimulate the skin to renew itself. 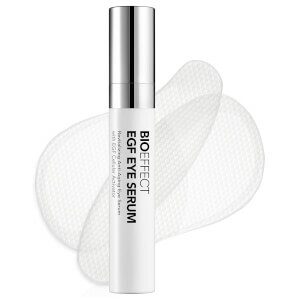 Our barley-grown EGF is uniquely pure. 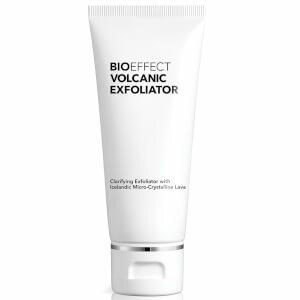 It's grown in abundant, inert volcanic pumice in an ecologically-engineered greenhouse which has a negative CO2 footprint. 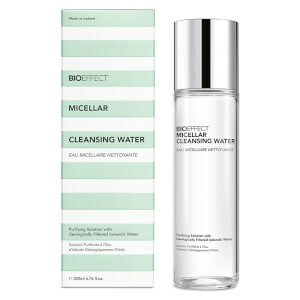 We use natural geothermal energy and pure subterranean glacial water, and we do not test on animals.